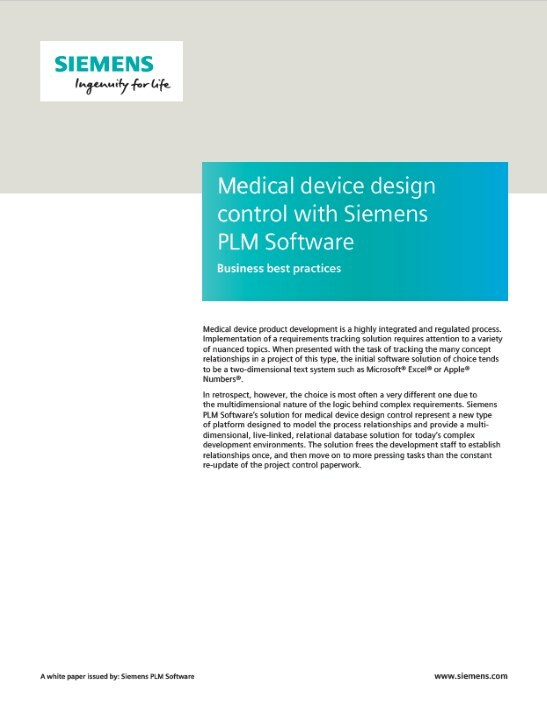 Medical device product development is a highly integrated and regulated process. Implementation of a requirements tracking solution requires attention to a variety of nuanced topics. When presented with the task of tracking the many concept relationships in a project of this type, the initial software solution of choice tends to be a two-dimensional text system such as Microsoft® Excel® or Apple® Numbers®.